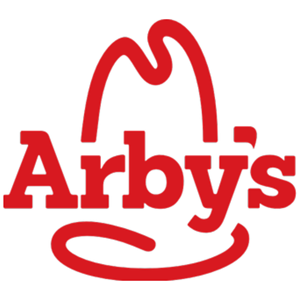 Arby's seems more expensive these days. Stopped on an impulse decision because we knew it would be quick and we could order something we liked. Good was very hot and fresh and service was quick. Getting to be a rather expensive place to eat.